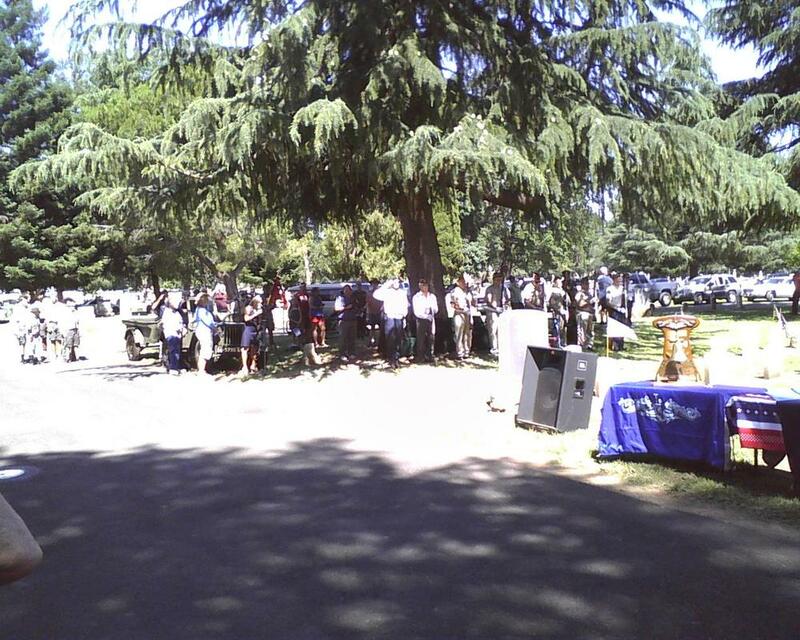 Our lodge with other community groups participated in the memorial day service at the Chico Cemetery. We presented the compass and square wreath. The DeMolay and advisers placed flags on all the veterans and flowers on all memorials in the Masonic area of the Chico Cemetery.